I kept my promise to make more music, and today I’m happy to introduce you a preview of my new single that is coming out on Digital Om Productions later this month. I took some time to experiment and try a lot of production techniques which I haven’t used before: bass, leads, glitchy textures, vocal processing, and pretty much everything else here made fresh rather than being carried-over from some older projects. Here’s is the preview of my new track which will be a part of the 2-track EP released soon. I’m glad to present a preview of my forthcoming track. JOOF Recordings’ resident Mekka and myself are teamed up to create a lush melodic Progressive track with a slightly uplifting feelings. Imagine you are on some exotic planet watching the sunrise... the Aurora! Our collaboration will be released on Borderline Music on January 13, 2015. 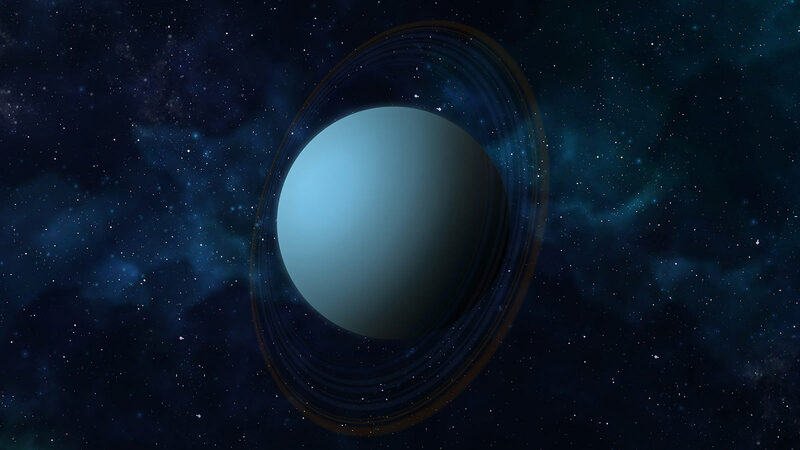 Orbiting the Sun slower than any of the other planets in our visible solar system, Neptune sits at the outer reaches of our space. 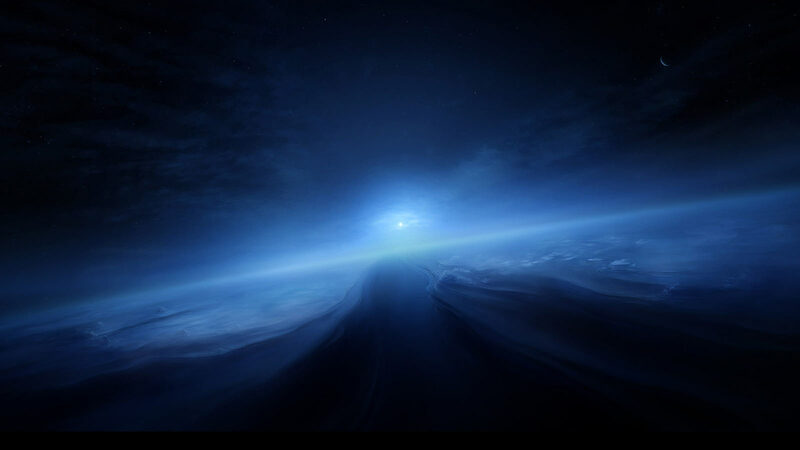 It’s blue hue is brought about by the absorption of infrared particles through its atmosphere, giving it the distinctive look of a beautiful swirling ocean. The slow rolling bass line leads us into the ever changing spatial synths, giving us the feeling of a planet peacefully existing. As we are drawn closer the pressure builds with a plucky melody and vocal underline that may just question the illusion we have asked ourselves for time and eternity. Hiding behind the impenetrable deep haze of charged particles is the coldest planetary atmosphere in our solar system. Intuition leads us beyond the bounds of conventional thought as this ice giant is not only complex, it breaks the norm. The molecular layered approach leads us to believe there is something more to this planet than meets the eye. It has a peculiar magnetism with its gradual build in tempo and solid pads. Its tortuous cloud structure creates an expectation of something extraordinary beyond. As the melody expands our awareness, the cold undertones and vocal chops disregard convention. A primal heavy bass shudders with such capacity, it reverberates and echoes its personification of heaven. The Gaian influence has produced a Titan of mythical proportion. The shadow of what was once a gaseous nebula dating from the fiery beginnings of the Solar System sets the scene for what is a mysteriously dark and eerie track. The melody gives us the feeling of an immense gravitational force about to be unleashed. The heavenly bodies that once orbited its central mass are drawn towards it, as the unbalanced force in the baseline initiates an onslaught. Satellites, asteroids and comets collide with each other and the immense energy produced strips back the icy outer layers. As the elements slowly start to disintegrate they are pulled into an orbital path. 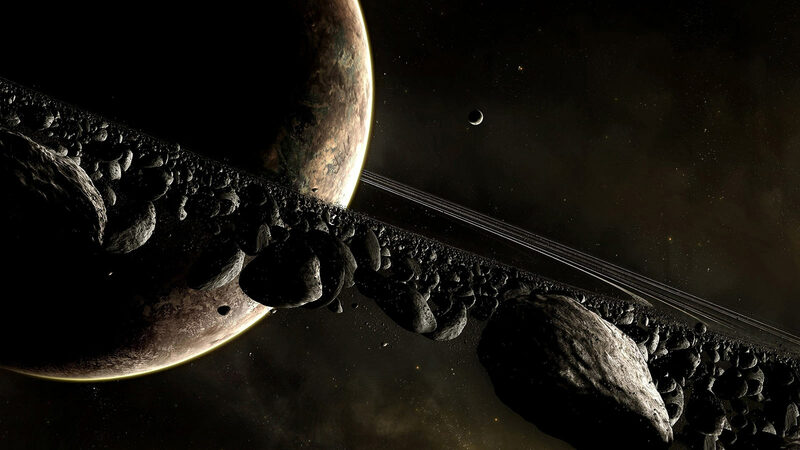 With their physical composition reforming, the parts heavy enough to survive start to manifest themselves into a wondrous rotating system of rings we see today. Appearing in our night time sky is arguably the most beautiful planet in our solar system. 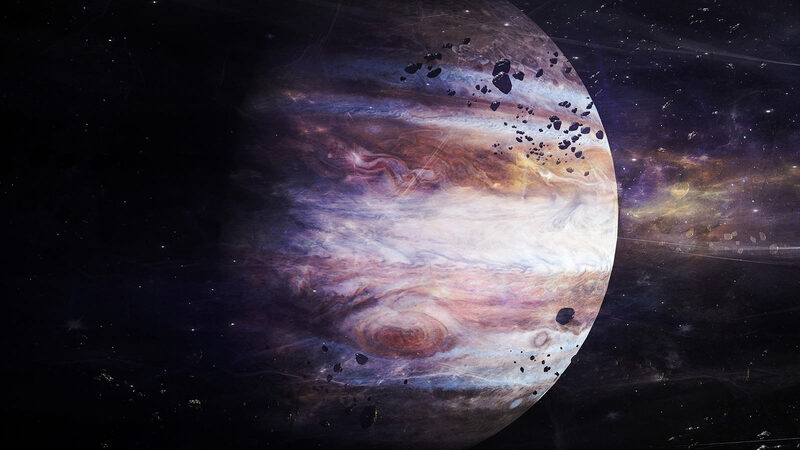 This enormous, rapidly rotating gaseous giant certainly lives up to its deadly Jovian reputation as the King of the Gods. The inertial force of this track’s viscous flow and high pressure approach has all the complex elements and turbulent sounds of a giant. Its churning skies, ferocious storms and clouds are ever changing as its winds howl around this seething mass. The maelstrom of vortexes provides an unbelievable undercurrent, as it stirs our imagination into a truly hypnotic state. Seething in and out the complex turbulence bringing together the individual elements giving us the feeling of dark light, leaving us to question how something so beautiful can be so treacherous.